Intelligent grip design means top performance in all game situations. HEAD grips provide absolutely secure grips by counteracting twisting and slipping of the racket in the player's hand. At the same time, the grip is tacky to provide the best possible feel and comfort. 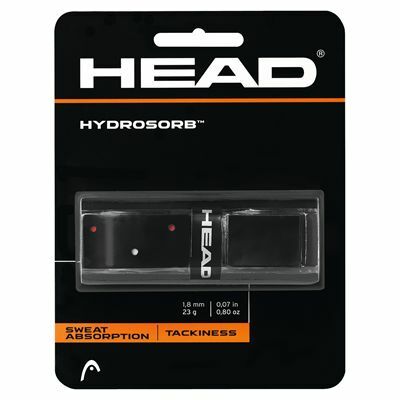 Head's grips have excellent air flow which reduces moisture so that the grip and your hand stay dry. HEAD technology takes care of your grip so that you can concentrate on your game. for submitting product information about Head Hydrosorb Replacement Grip We aim to answer all questions within 2-3 days. 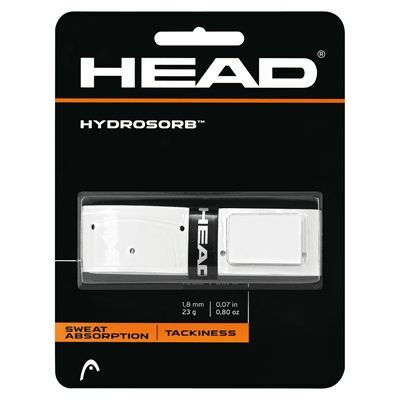 for submitting product information about Head Hydrosorb Replacement Grip. We aim to answer all questions within 2-3 days. If you provided your name and email address, we will email you as soon as the answer is published. 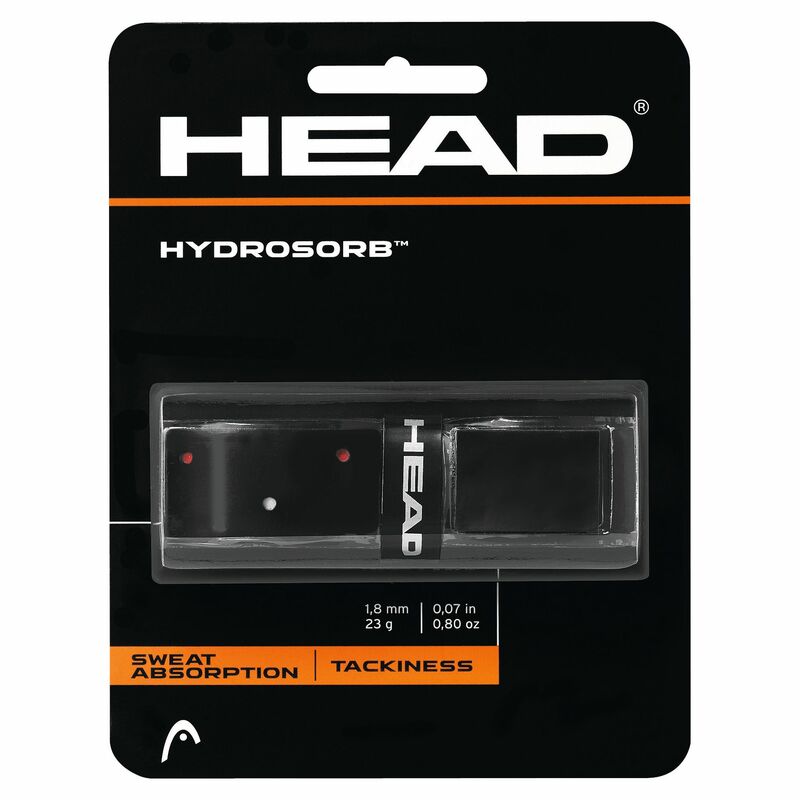 The thickness of the Head Hydrosorb Replacement Grip is 1.8 mm. Really easy to attach to the racquet, super grippy, looking forward to slaying the competition! Worth the money buying this ! 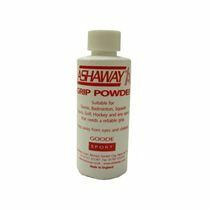 for submitting product review about Head Hydrosorb Replacement Grip.